Coletta Collections is our social enterprise that sells jewelry, accessories and home décor made by the adults in our programs and sometimes by our older students in their vocational training program. 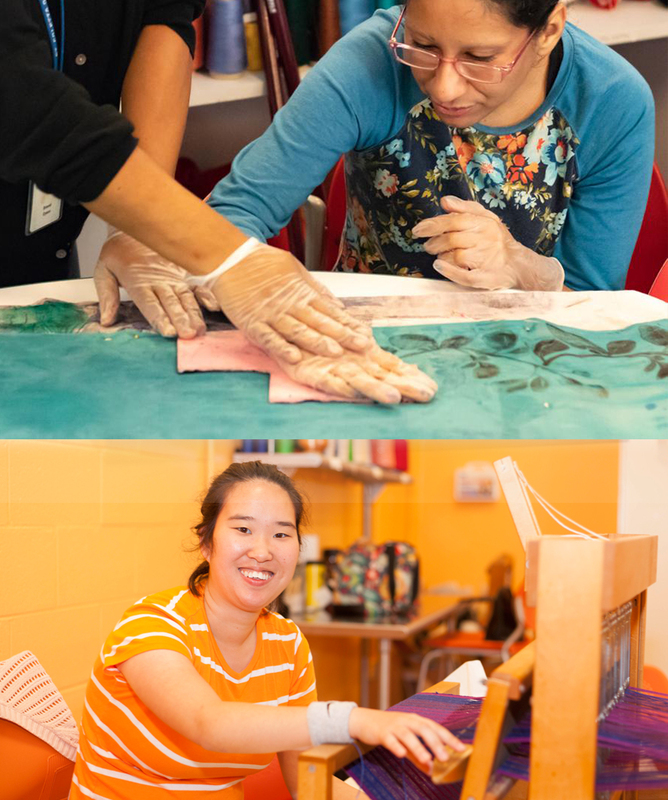 We began Coletta Collections so our adult participants could have meaningful work in a setting that would provide them with the support they need to be successful. The items are sold on-line at colettacollections.com, in our fashion truck and at our retail stores attached to our adult program sites. The skills learned working for Coletta Collections – time on task, following directions, working with a team – are basic work skills that transfer to any job. We offer training in weaving, beading, fused glass and other hand crafts.